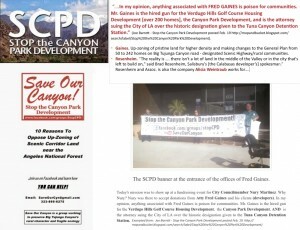 This entry was posted in Follow The Facts, Save Calabasas! by lvhf. Bookmark the permalink.